An Act Establishing a Family and Medical Leave Insurance Program requires employers to offer employees up to 16 weeks of paid leave for family care and up to 26 weeks for temporary disability leave. Employees would be eligible for such benefits after 1,250 hours of service, the current federal Family and Medical Leave Act (FMLA) standard. Signed into law 6/28/18. 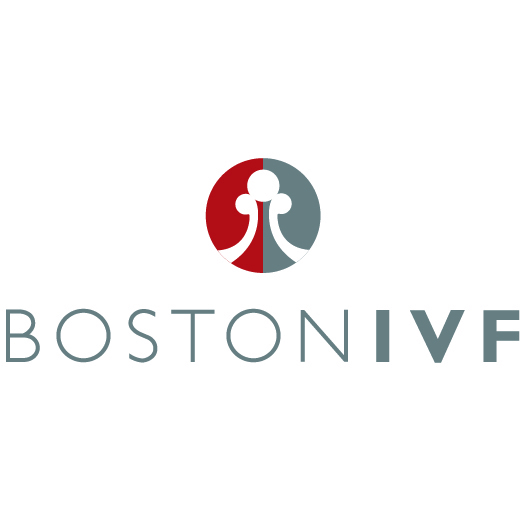 An Act Establishing the Massachusetts Pregnant Workers Fairness amends MGL §4, ch.151B to cover women (pregnant & nursing) who need minor accommodations. Signed into law as Chapter 54 of the Acts of 2017 in 7/17. An Act to Establish Pay Equity to protect employees’ freedom of speech regarding pay, eliminate the use of salary history in the hiring process, require compensation to be based on comparable skill, effort, responsibility, and working conditions and require employers to include minimum pay in job postings. Signed into law as Chapter 177 of the Acts of 2016 in 8/16.